Uzisky christened Awele Uzoamaka Jibunoh at birth is a multi-talented recording artist, songwriter, producer and entertainer with a clear vision to make music with a difference. Born on October 30, 1994, in Nigeria's commercial and entertainment capital, Lagos, her peers coined the name ‘Uzisky’ from Uzoamaka, a name that has become her brand identity today. and observation of her environment, striking the chords of everyday human experiences such as love, lust, desire, joy, and pain. Uzisky's brand of music is a cocktail of global sounds, a fusion of jazz, hip-hop, pop, and other cultural flavors. Her artistic depth is influenced by the works of music icons like J. Cole, 6lack, Timberland, Erykah Badu, Lana Del Rey, amongst others. 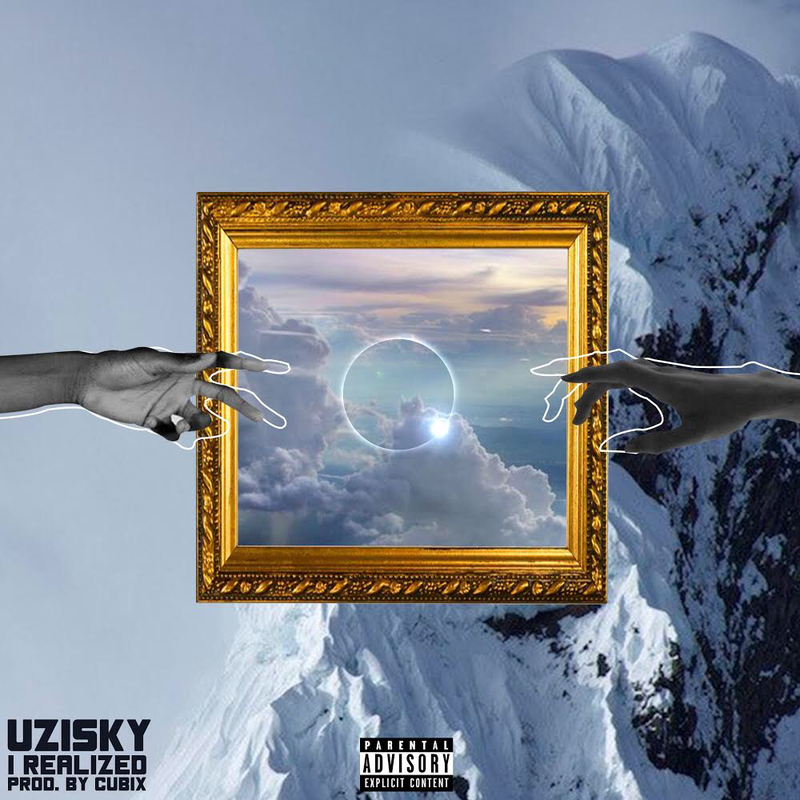 Her desire to be a well-grounded musician made her dabble into music production and beat making, and to her credit, Uzisky co-produced her first single” I realized” to kick-start her career after teaming up with ace producer Cubix.